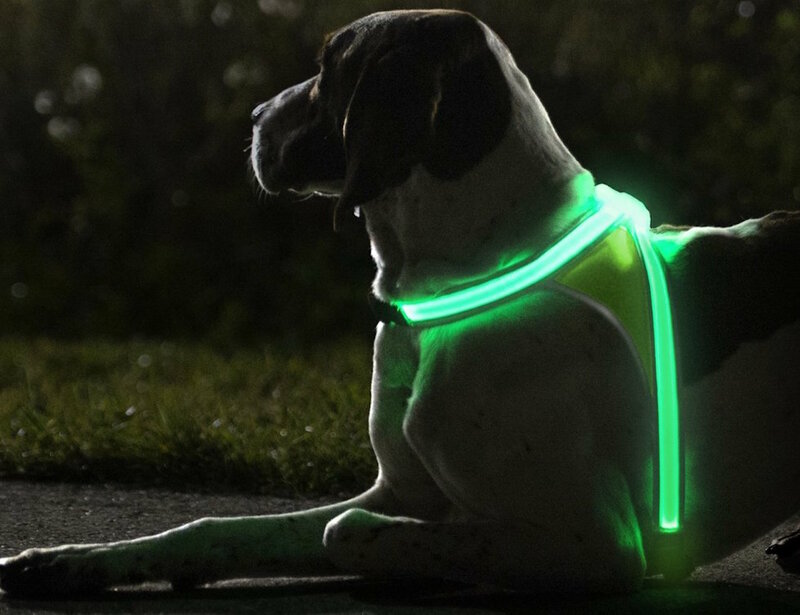 Make sure your dog is safe and visible even in poor visibility conditions with the Noxgear LightHound Illuminated Dog Vest. 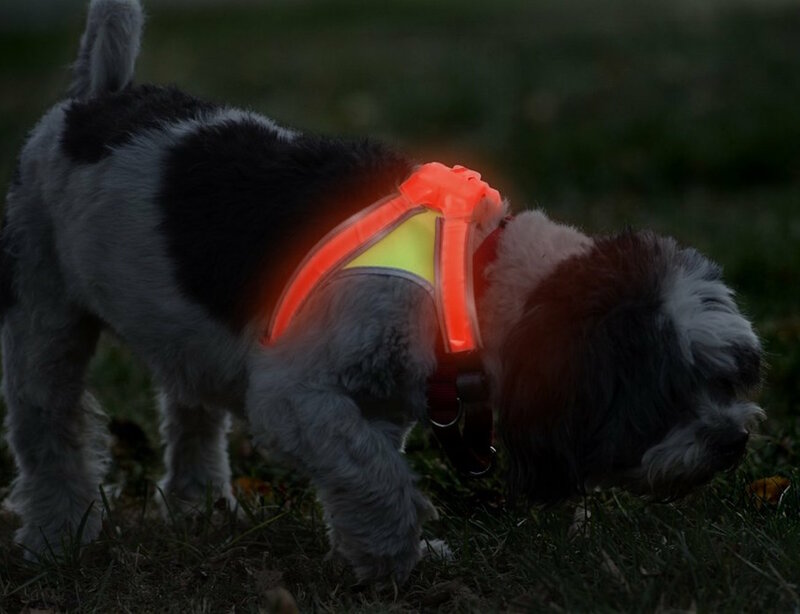 This vest is equipped with three eye-catching features to make sure your dog is noticed. 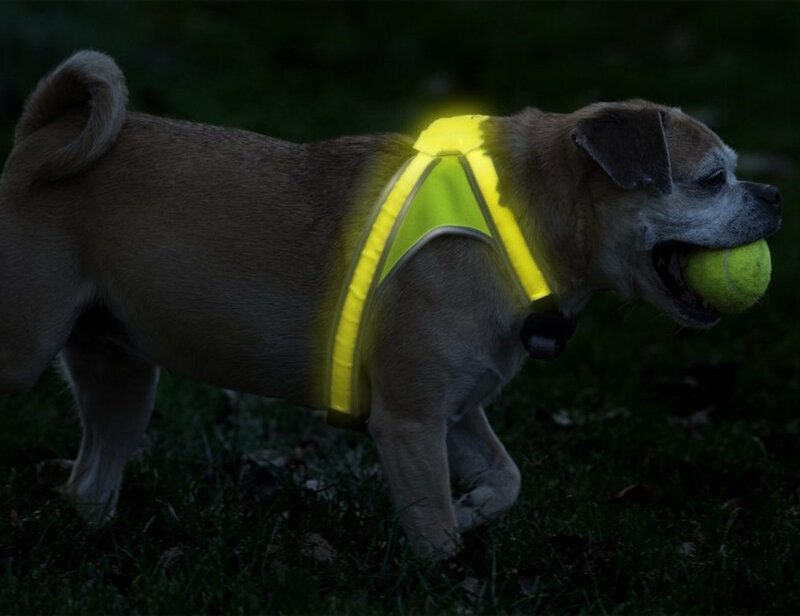 The vest is made with reflective straps to hold the vest together, the illumination will quickly gather any attention, and the light is a bright fluorescent. 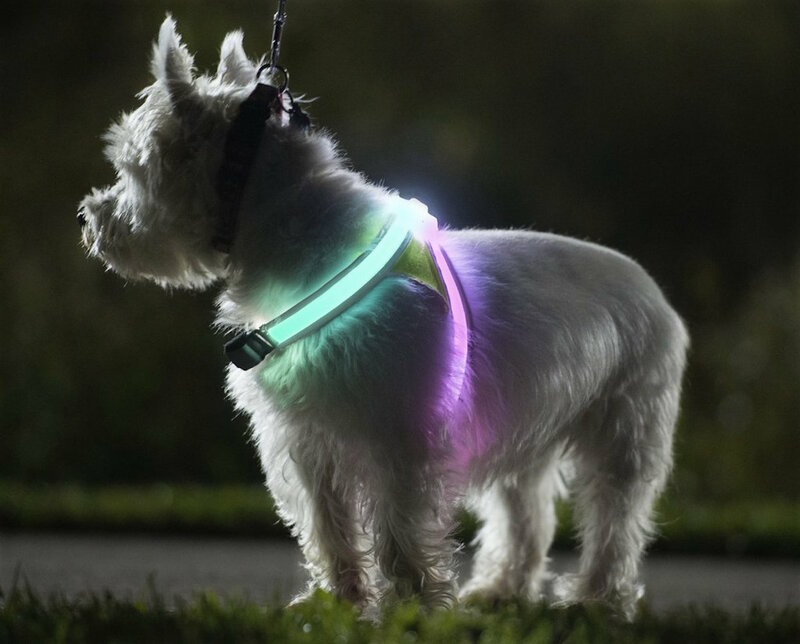 The vest can also have multi-color light flashing modes. The LightHound Vest is adjustable and comes in four sizes ranging from small to Xl to fit any from a German Shepherd to a Pomeranian. 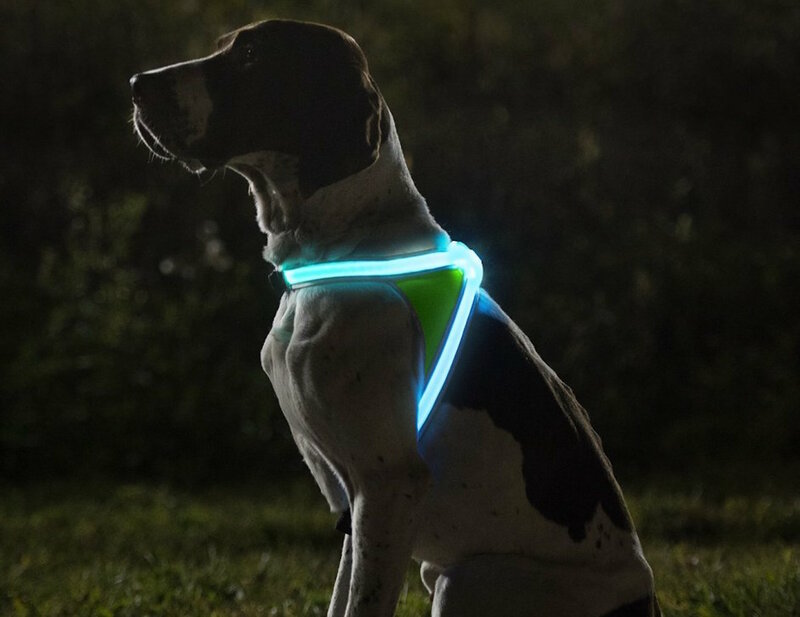 Perfect for hiking, camping, hunting, or just finding your dog in your own back yard, this vest is lightweight yet durable for whatever Fido gets up to. 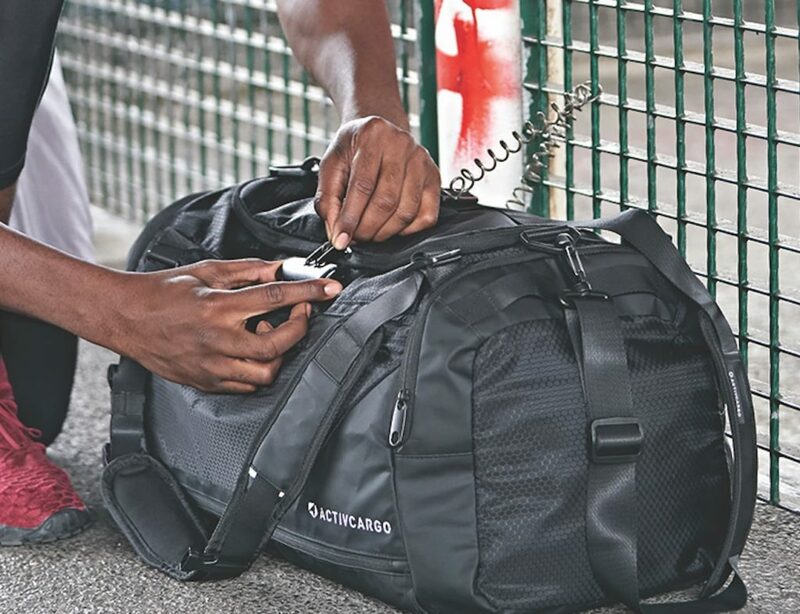 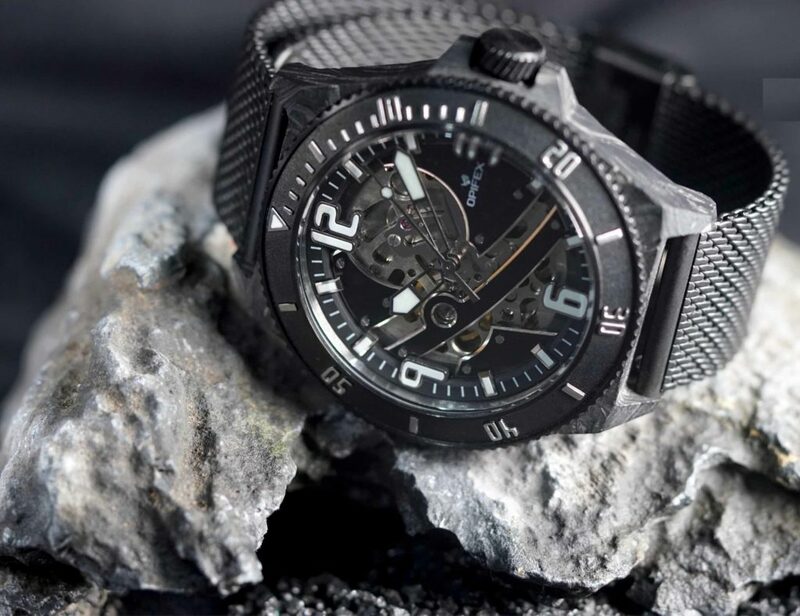 When full, the rechargeable lithium ion battery will give you 12 hours of illumination.